Exporter of a wide range of products which include marble grills, marble panels & marble screens, marble carved screen, marble grill, marble panels & marble screens and marble screen, marble jali & marble grill. Manufacturer & Exporter of Marble Grills, Marble Panels,Marble Screens, Marble Jhalis, & Marble Grills, Marble Panels,Marble Screens, Marble Jhalis, Indian Style Marble Grill / Jhali Design. 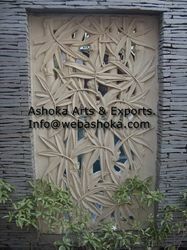 Our product range also comprises of Antique Finish Work, Baradari Work and Carved Railing. 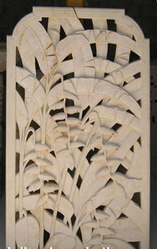 Manufacturer & Exporter of Marble carved Grills, Marble Panels,Marble Screens, Marble Jhalis, & Marble Grills, Marble Panels,Marble Screens, Marble Jhalis, Indian Style Marble Grill / Jhali Design. 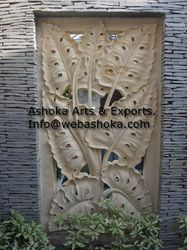 Our product range also comprises of Antique Finish Work, Baradari Work and Carved Railing. We are the well-known Marble Screen/Marble Jali/Marble grill manufacturer and supplier of marble Marble Screen/Marble Jali/Marble grill. Available in eye catching designs and patterns, our range of Marble Screen/Marble Jali/Marble grill are extensively used for attractive construction works. Our Marble Screen/Marble Jali/Marble grill quality experts keep a tight vigil at every stage of processing and thus ensure in providing our range with its natural beauty and texture intact. Manufacturer & Exporter of Marble Grill, Marble Panels, Marble Screens, Marble Jhalis, & Marble Grills, Marble Panels, Marble Screens, Marble Jhalis, Indian Style Marble Grill / Jhali Design. 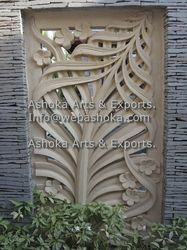 Our product range also comprises of Antique Finish Work, Baradari Work and Carved Railing. 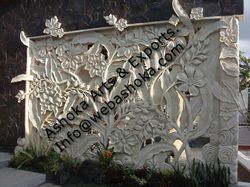 Looking for Marble Grills, Marble Panels,Marble Screens, Marble Jhalis, ?